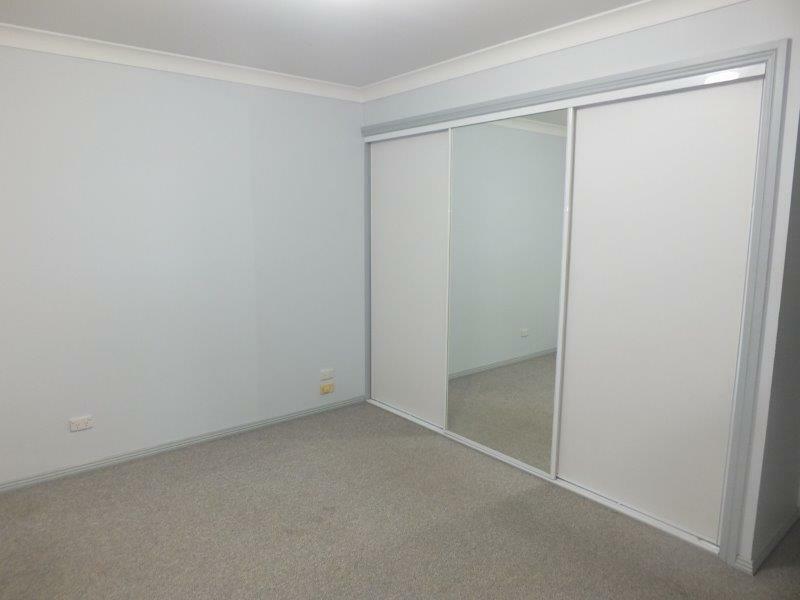 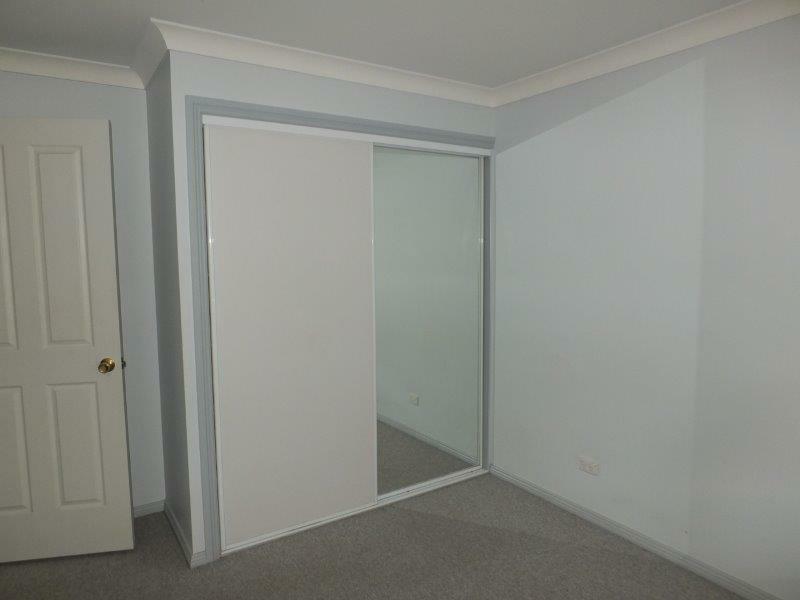 With spotless presentation, peaceful & private setting this Unit offers the best in position & standard. 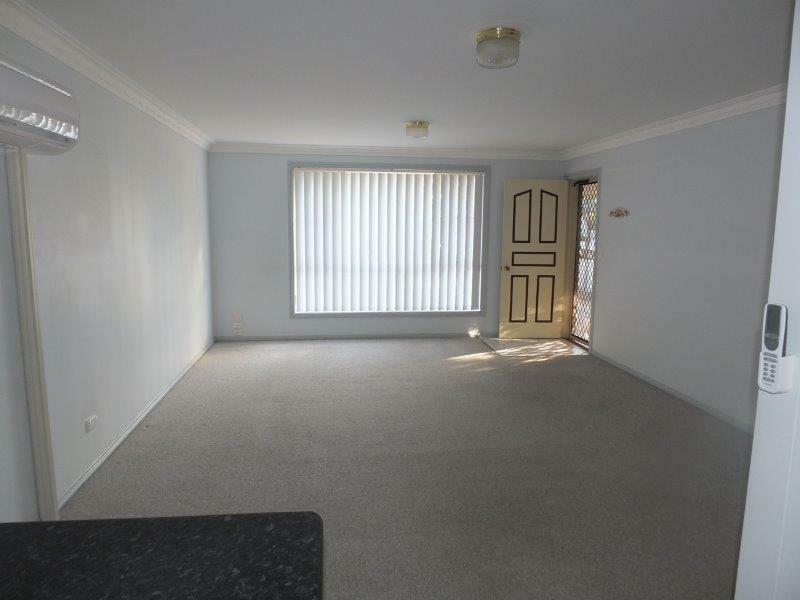 2- bedrooms (built-ins), spacious living area, modern & bright kitchen, tiled bathroom, laundry, rear sunporch & undercover parking, this unit offers the lot! 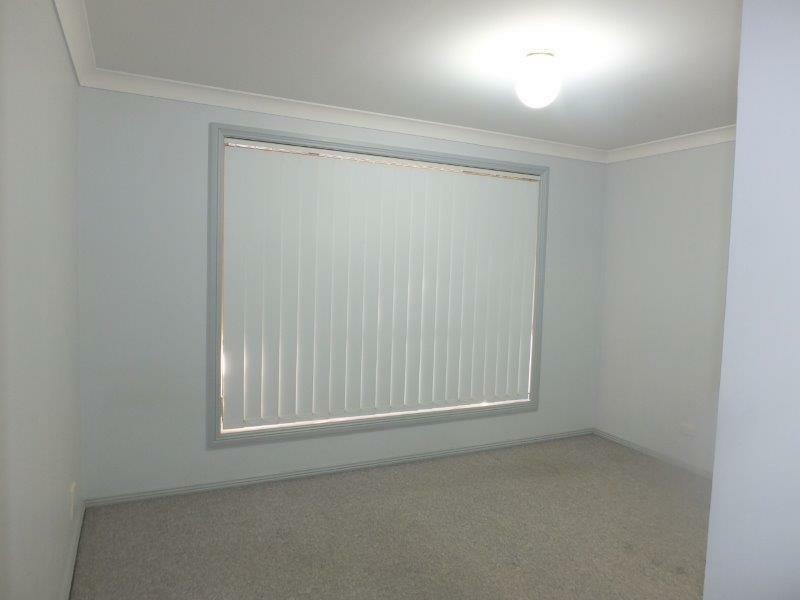 Matching carpets, blinds, light fittings, electric appliances & near new split system reverse cycle Air Conditioning. 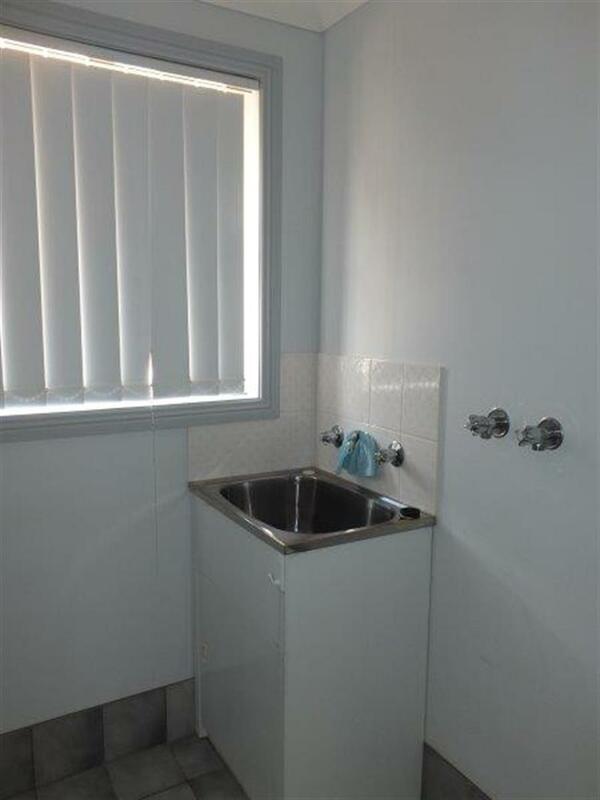 The very best in living combined with the convenient location, makes this unit "The Place" to be. 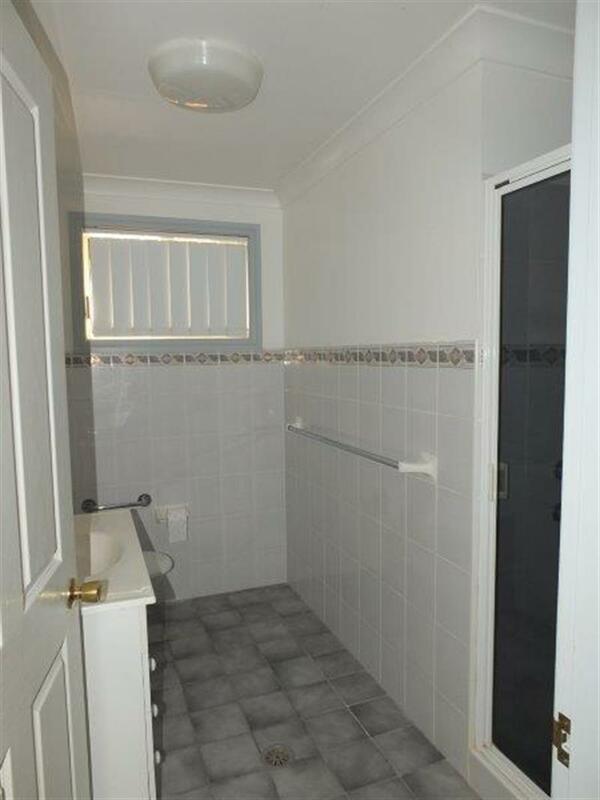 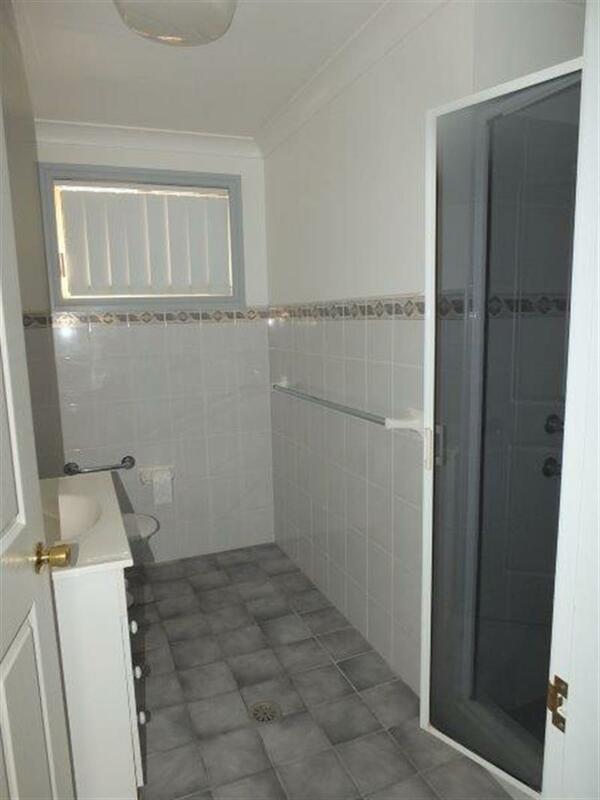 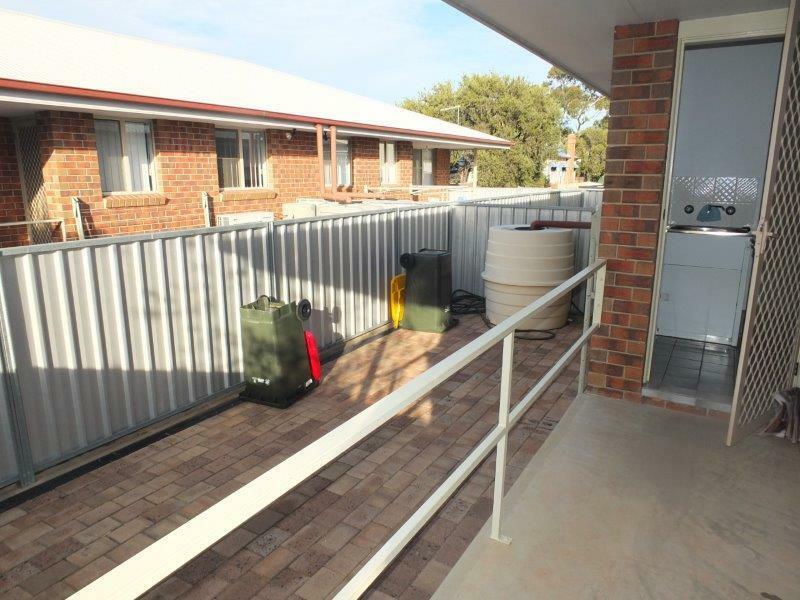 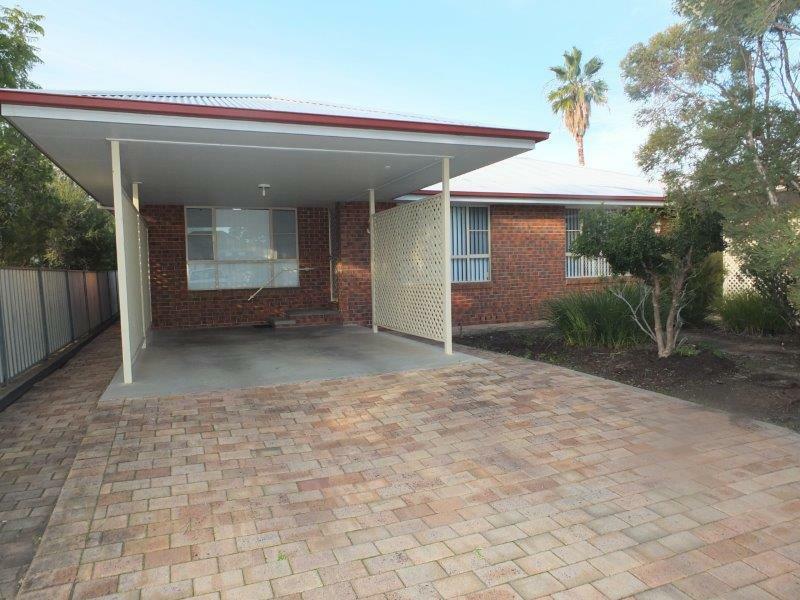 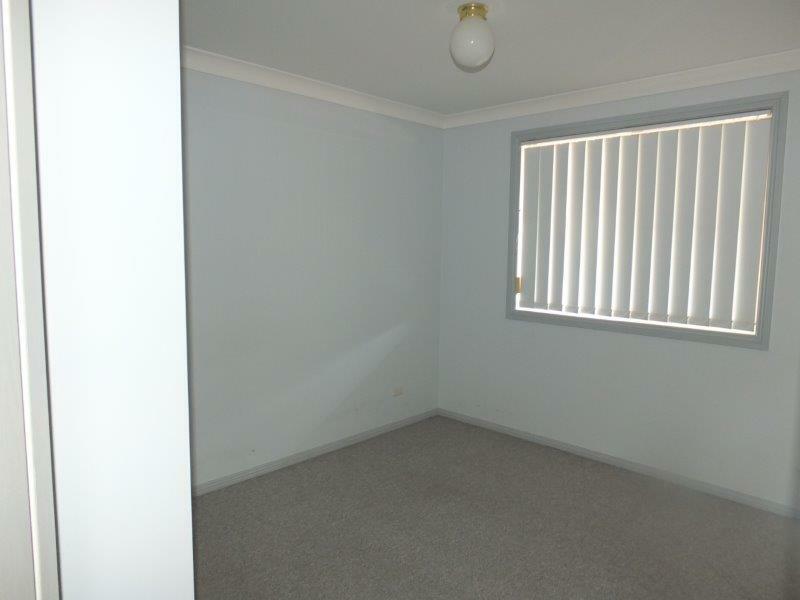 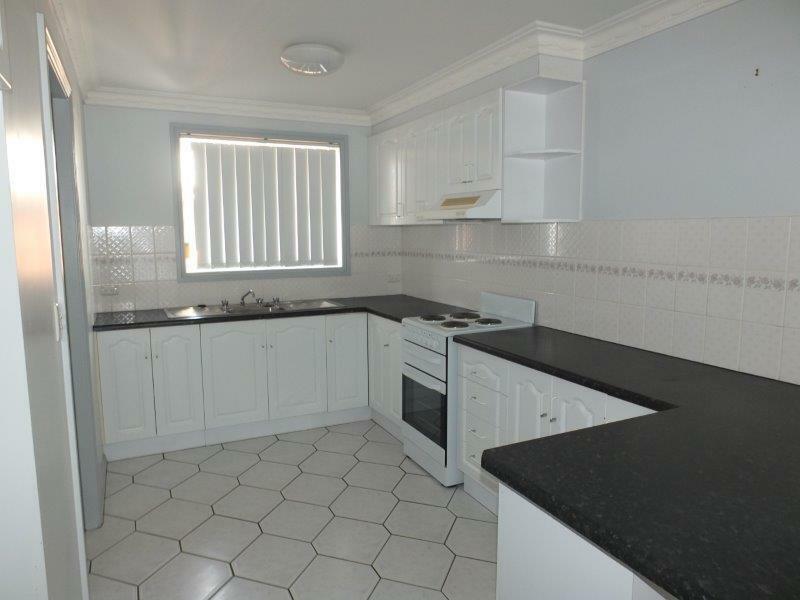 Dear Rob, I am interested in 2/38 Balonne St, Narrabri, NSW 2390, Listing Number 2414395 which I found on http://reggilbertrealestate.com.au.